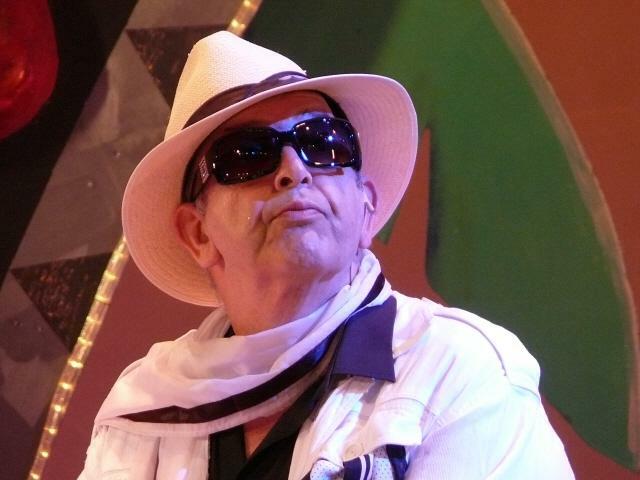 As a long running Paris boulevard comedy, later as a highly original classic film, and more recently as one of the biggest Broadway musicals and a major hit in the West End at the Palladium, La Cage Aux Folles has millions of fans. Jerry Herman?s music and Harvey Fiersteins book add new dimensions to the story of the homosexual lovers whose years of domestic tranquillity are shattered when a son, fathered during a one-night heterosexual fling, decides to marry the daughter of a bigoted politician. 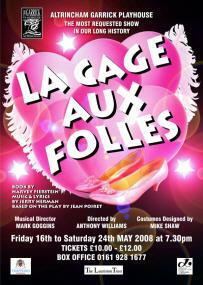 IF Altrincham Garrick was a restaurant,?La Cage Aux Folles?would be its house specialities. A musical and visual feast, garnshed with plenty of sequins, this show will leave those who hunger for first class entertainment well and truly busting. This may be production number eight or nine - who?s counting? - but it?s also the best?La Cage?I?ve seen. Particularly impressive is Anthony Williams? slick choreography. While the dancers execute their moves with military precision, the routines are exhilirating to watch. La Cage Aux Folles?is one of those shows that is simply irresistible, it just can?t fail thanks to Jerry Herman?s all conquering score and Harvey Fierstein?s script. Fierstein simply ambushes the audience with some priceless and wicked one liners. You also have two engaging leads in the drag queen Albin, a temperamental old queen who, while he?s prone to the occasional hissy fit, also has a heart of gold. Then there?s his partner, Georges, the more stable, sensible of the two who cajoles Albin when he becomes moody. Terry Chandler and Allan Taylor, who play the roles, go together like fish and chips, beer and scripts. I can?t imagine anybody else taking over these roles and if they ever decide to call it a day, I would urge the Garrick to think twice about putting on this show again. 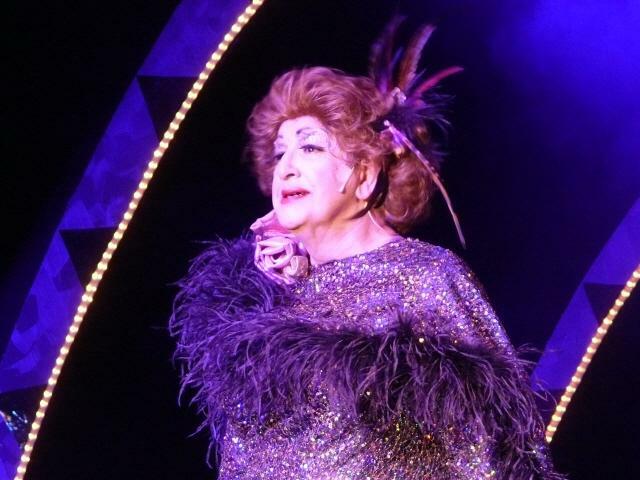 We live in gloomy times at the moment and, if you?re looking for an antidote to the credit crunch blues, look no further than?La Cage Aux Folles. 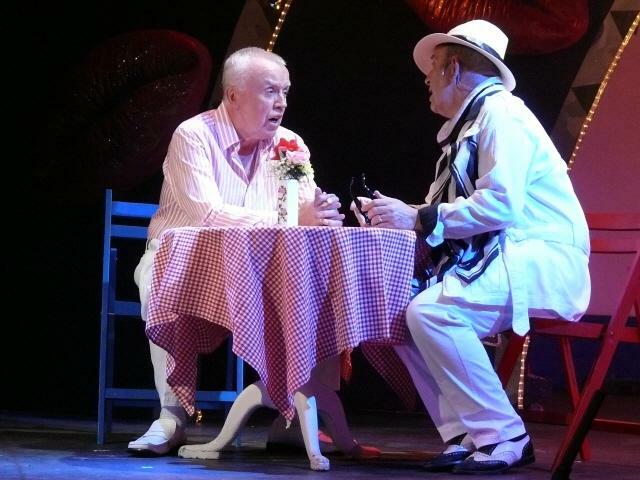 Camper than a row of tents, this musical also leaves you basking in a warm glow and secretly wishing, whether you?re gay or straight, that you had a relationship as strong as that of Albin and Georges. Returns only, I?m afraid. 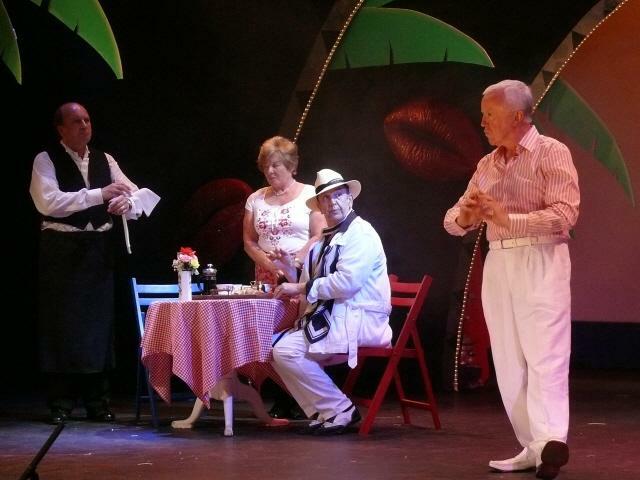 ALTRINCHAM Garrick Theatre brings down the curtain on its 75th season with an eighth sell-out production of?La Cage aux Folles. Based on Harvey Fierstein?s book and a score composed by Jerry Herman (of?Hello Dolly?fame), the show was, when it opened more than 30 years ago, the first gay musical. It?s a genuinely moving story about monogamous gay lovers but whose domestic tranquillity is interrupted when Georges, the owner of a drag French nightclub is visited by his son, Jean Michel, fathered during a one night heterosexual stand. He and his partner, Albin, a drag star known as ZaZa at the club, panic, when the boy gets engaged to a girl whose homophobic parents want to meet them. This show is glitzy and funny. 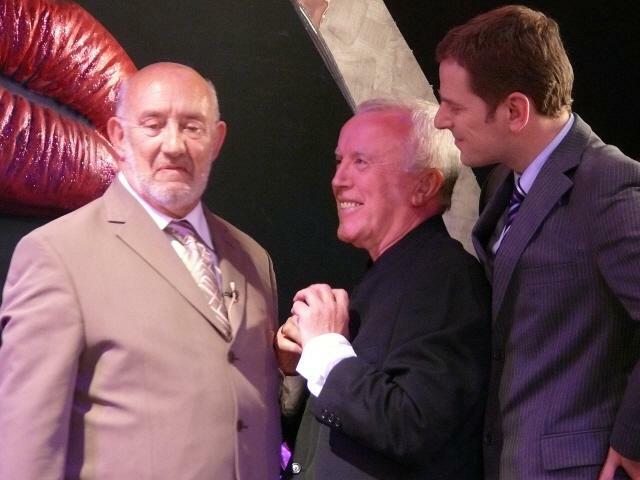 Thanks to the performances of old hands Allan Taylor as Georges and Terry Chandler as Albin, the thing you notice most is their genuine love for each other, and also for Jean Michel. It?s deep, enduring, sad and wonderful all at the same time. These two actors always get to the core of their characters - and their singing is as expressive as their speech. 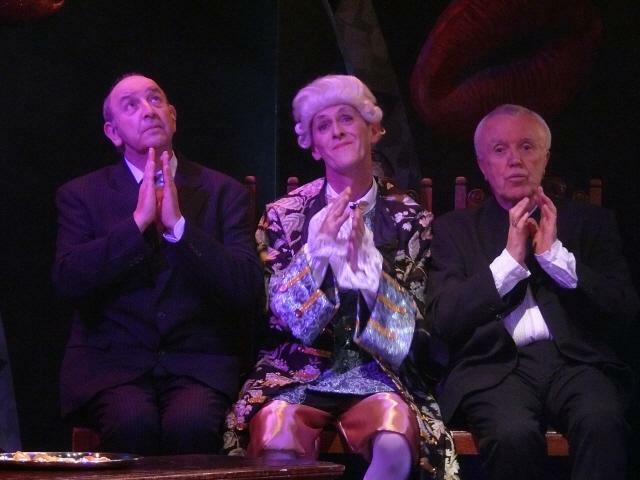 I like the way Terry Chandler, as Albin, shows that cross-dressing is his way of coping. In reality, he?s shy, insecure and dependant upon Georges. Age is beginning to affect Albin?s formerly sensational performance as the glamorous Zaza, yet his love of dressing up and showing off are undiminished. Despite this, Terry ensures that Zaza remains ?ravishing, sensual, fabulous? taking command of both stage and rapturous audience. I lost count of the number of costumes he wears - he even has his own dresser and wig master to help. His supporting dancers, Les Cagelles dress up, too. You wouldn?t know it but only three of the 11 dancing girls are girls, yet they all look stunning in glamorous gowns designed and created by Mike Shaw. All of them, including Mike himself, can dance seductively in high heels. They even get away with the can-can. Vive La Difference! The show?s West End director, Anthony Williams, also acts as choreographer and brings out the best in his unconventional chorus line. What?s more, at short notice, he plays the part of the sexually-confused Jacob, the maid. 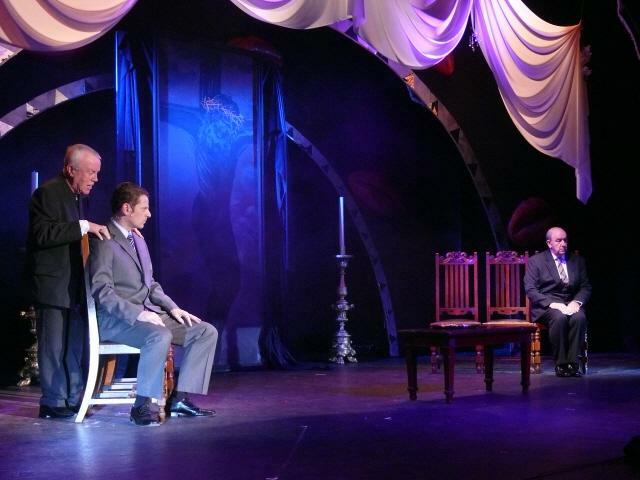 Peter Roberts does well as Georges? spoilt and ashamed son and Brian Tickle and Jane Marsh are good as the conventional parents who want to ensure their daughter, (Jenny Wilson) marries into a decent family. What a shock when, metaphorically speaking it all comes out. This show beats all previous performances of?La Cage?and, in my opinion, is as professional and charismatic as any on the West End. It will certainly go down in the annals of Garrick history. 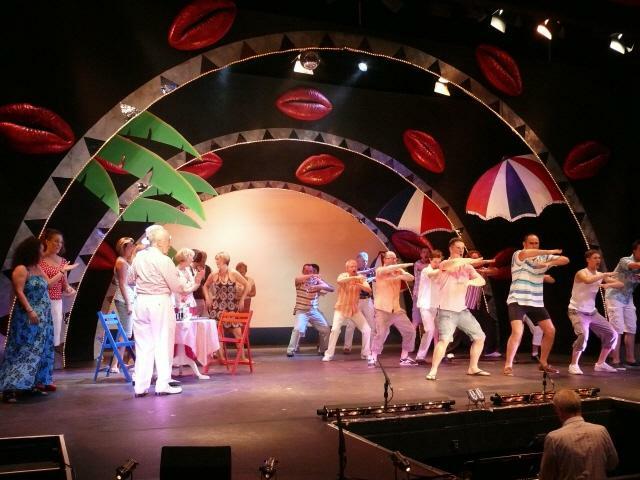 This could not happen without Barry Purves?s sets which capture the feel of the South of France and its night life, the costumes, the high quality lighting and sound, and, of course, the orchestra.